Easter calls for this cheeky chocolate hot cross bun pudding. The chocolate melts into the orange custard making it more decadent and luxurious. Whether pickled, boiled, roasted, or baked, the versatility of brisket cannot be beaten. Bursting with delicious flavour, these roasted carrots with chilli and cumin yogurt dressing will become a favourite. We use both tomato acid (ketchup) and red wine vinegar to allow for a deeper and richer flavour in the sauce. 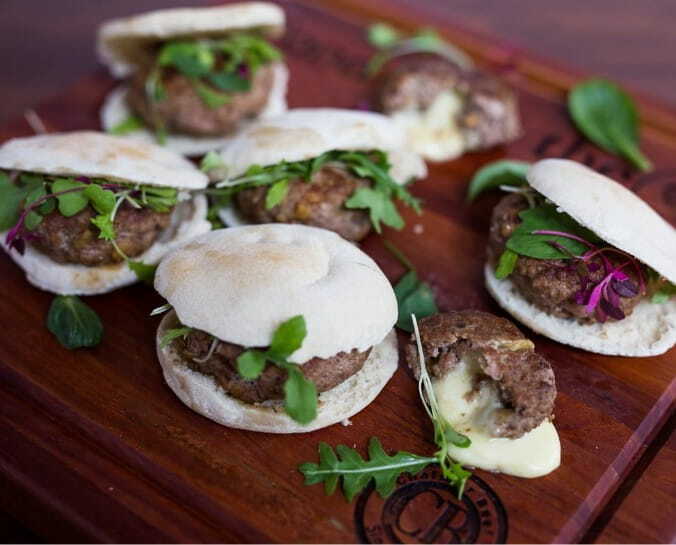 We love the combination of a perfectly cooked medium rare ESPETADA and anchovy butter. These flavours are the perfect match for each other. Croquettes are great because they are crunchy on the outside and soft on the inside. This is perfect finger food for toddlers and babies from 12 months. Beef is a great source of easily absorbed iron, which your baby needs for healthy growth, development, and optimum energy levels. 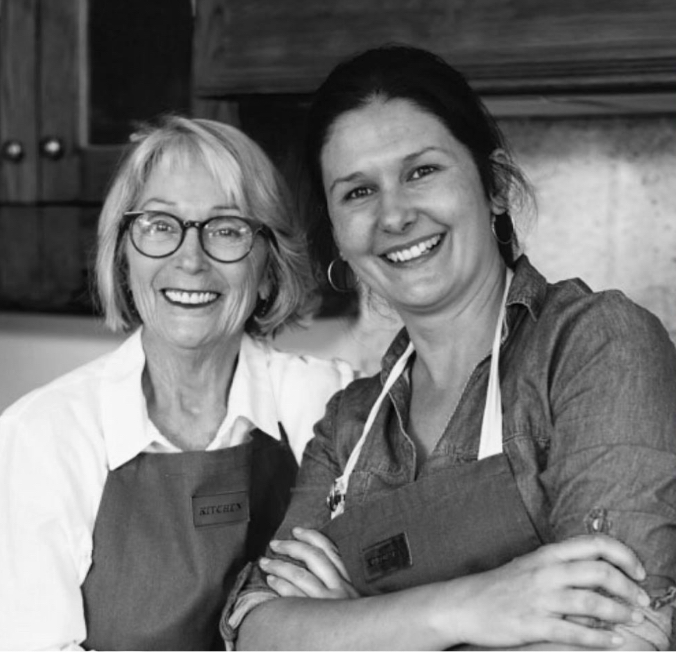 In the Chalmar Farm Kitchen, we enjoy bringing the familiar and lesser-known together for a new experience. Nothing says ‘special occasion’ quite like lamb. Every cook should have a good brisket recipe ready for their Christmas feast. Inspiration for an exciting lunchbox is everywhere. The delicious aromas of the shanks slowly braising in the oven will remind you that good things come to those who wait. 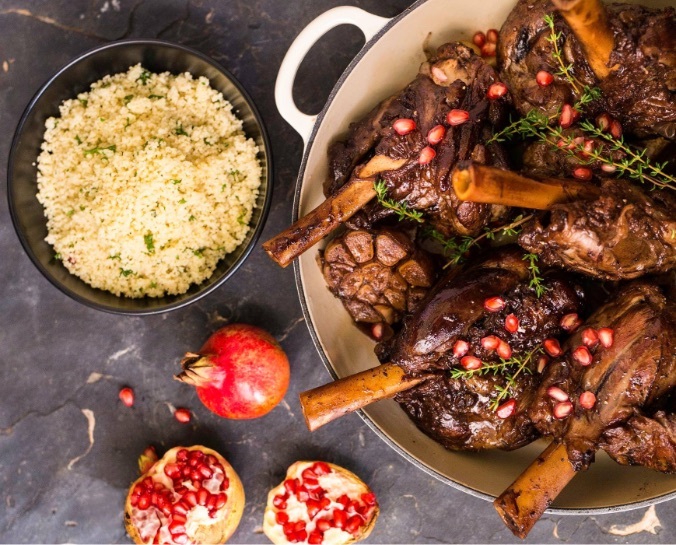 Uniquely South African flavours come together in this much-loved heritage meal prepared by Lizzy Marindili as a tribute to our rich food culture. This flop-proof omelette is one of Lizzy Marindili’s signature dishes. The crowning glory of this slow-braised Italian classic is its rich, marrow-flavoured sauce. Using the cola as the cooking liquid to slow braise CHALMAR BEEF OXTAIL results in fall-off-the-bone meat and an indulgent sticky caramelised sauce. This comforting classic tops the popularity charts on Father’s Day. A meal on its own, this simple soup’s beautiful colour and mildly spicy flavour will pep up the bleakest winter day. Packed with flavour this rustic pâté works wonderfully as a starter, accompaniment to a cheese board or as picnic fare. These Mediterranean skewers are the perfect outdoor fare. There’s just something irresistible about meatballs in tomato sauce. Chef Anja Bands turns this loved comfort food into a flavour-packed feast for the lunch box. When I say shepherd’s pie and you say cottage pie we all have the same dish in mind – deliciously flavoured minced meat bubbling under a blanket of buttery mash.